Hop on over to Cape Executive Parking this Easter weekend as we are making PARKING at Cape Town International Airport even more convenient for you. Cape Executive Parking is the pioneer in providing a premium valet parking solution for discerning business and leisure travellers. It is the safest and easiest way to park your car at Cape Town International Airport. All cash clients will receive a 50% discount from 18 – 22 April so MAKE A BOOKING now via our easy online booking form or call us on +27 21 936 3480 and experience this superior parking service for yourself. 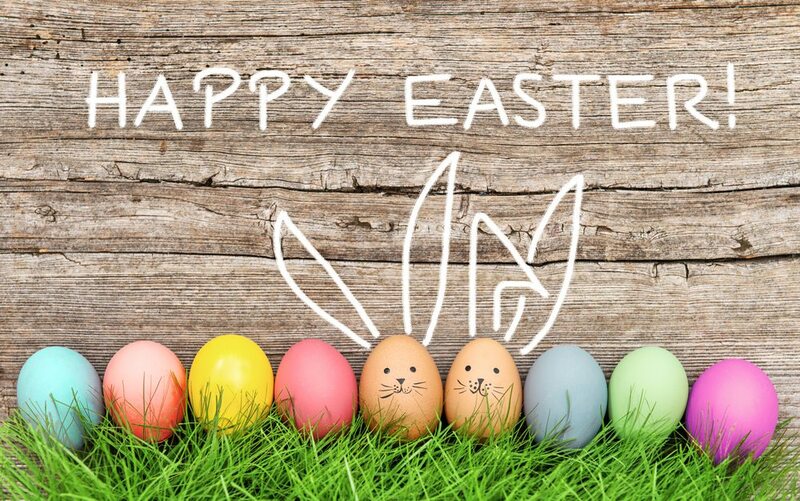 Wishing you a HAPPY EASTER and safe travels!